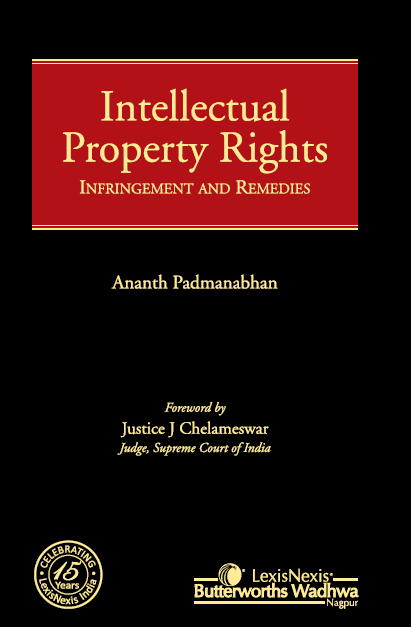 Intellectual Property Rights: Infringement and Remedies is a comprehensive work that discusses the entire gamut of Intellectual Property Rights using the standpoint of infringement of these rights, and the remedies available therefor. There are four important aspects relating to trade marks, patents, copyright, designs and the common law protection for trade secrets, confidential information and character merchandising that this book addresses. These are: (1) the scope of the right in question; (2) the manner in which it is violated; (3) the defences available against allegation of such violation; and (4) the remedies to tackle such violation. This book analyses each of these aspects in a structured fashion, laying emphasis on the principles governing them. The book is first of its kind to discuss extensively the possible ramifications of, and interpretive issues arising from, the Copyright (Amendment) Act, 2012. In particular, the book addresses issues arising from the newly created ‘remunerative right’ to receive royalties and the prohibition on assignment of such rights, introduced for the sake of protecting the interests of music composers and lyricists. It also addresses the scope and ambit of the new fair use exceptions introduced by the Amendment to benefit intermediaries, file-sharing sites and non-commercial public libraries. This book is a useful companion for legal practitioners as it addresses issues in both substantive and procedural legal domain.